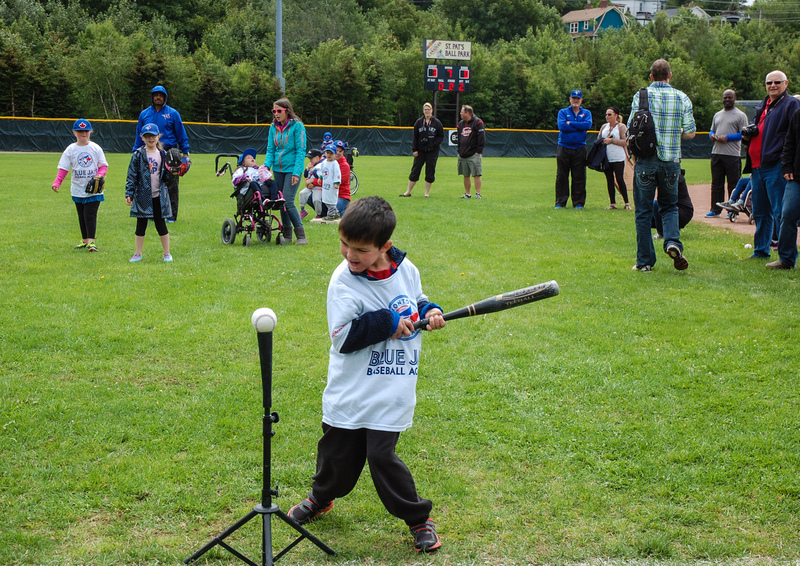 If you live in Newfoundland and Labrador, then I don't have to tell you about the weather. I know you are tired of hearing about it, sick of talking about it, and just plain fed up with the rain, drizzle and fog. Our Winters typically last between six to seven months, but this year has been exceptionally bad. 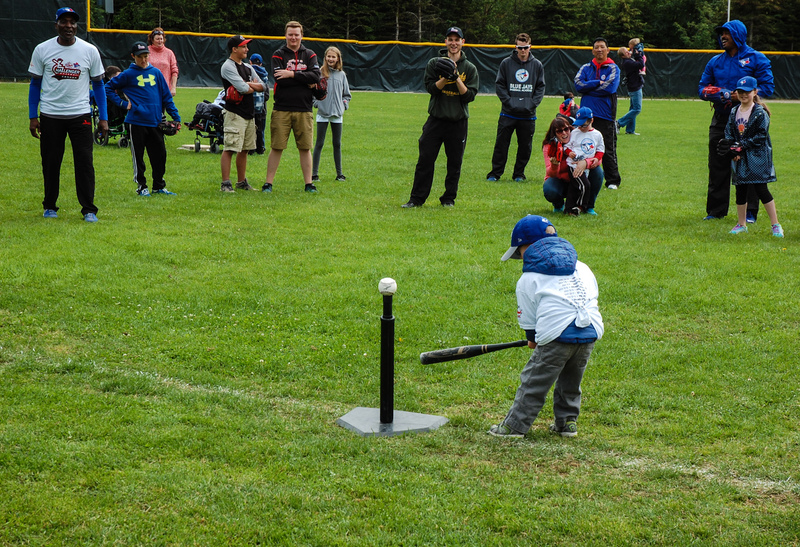 It is almost August, and we have yet to see Summer. 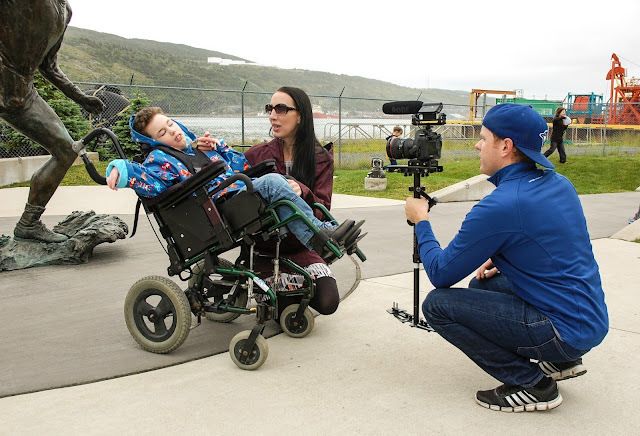 While everyone seems to be focused on the cold, I thought it only fitting to introduce a company that has created a line of winter clothing (coats, blankets, hats, mitts, boots and accessories) tailored to the needs of people who use wheelchairs! Koolway Sports designs and manufactures outerwear for people with or without disabilities, enabling them to achieve their maximum level of independence in all aspects of life. 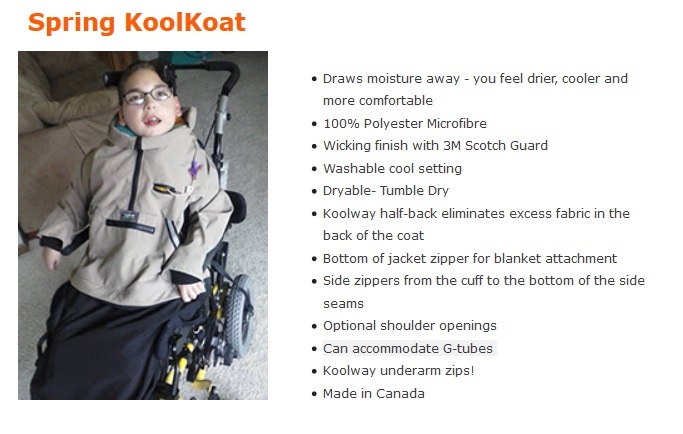 With a focus set on providing comfortable warmth for the wearer and easy use for the caregiver, Koolway's unique designs are sure to be the right fit for your special needs. 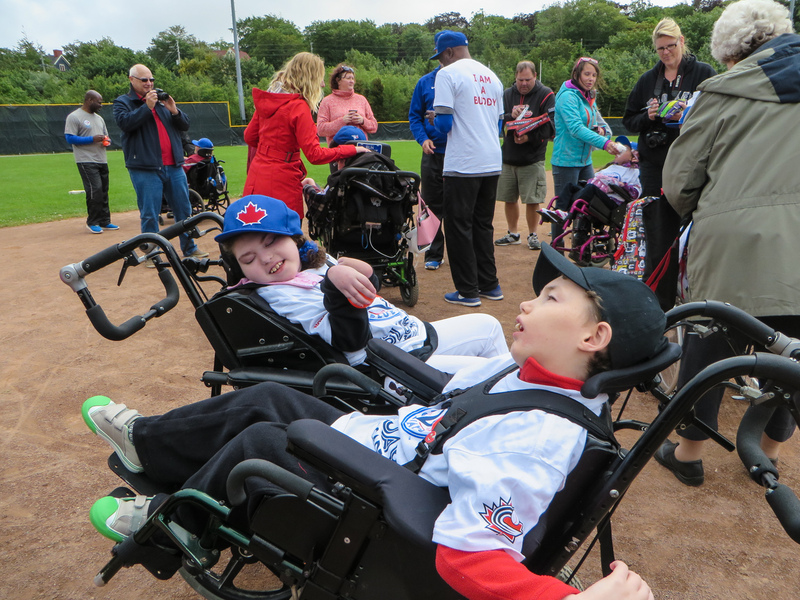 Koolway has a mission to provide products that are warm, accessible, fashionable and comfortable for individuals who need to use a wheelchair. With their experience in technology and design, they have been able to create products vastly superior to other solutions, making weather not so much of an issue for wheelchair users. 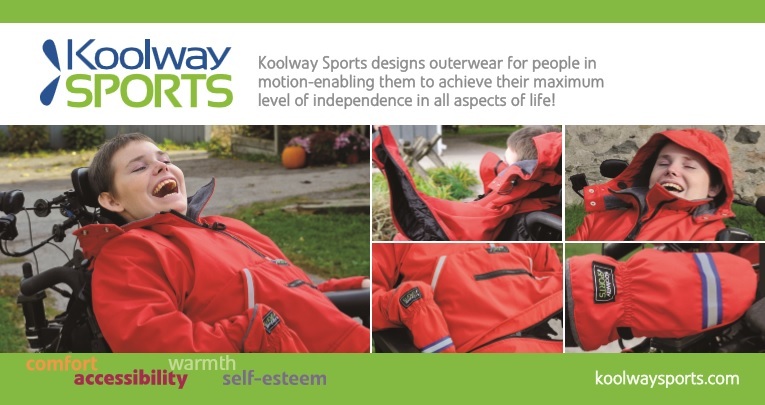 For both individuals and their caregivers, a Koolway Sports Koat helps to maintain quality of living for people in motion. 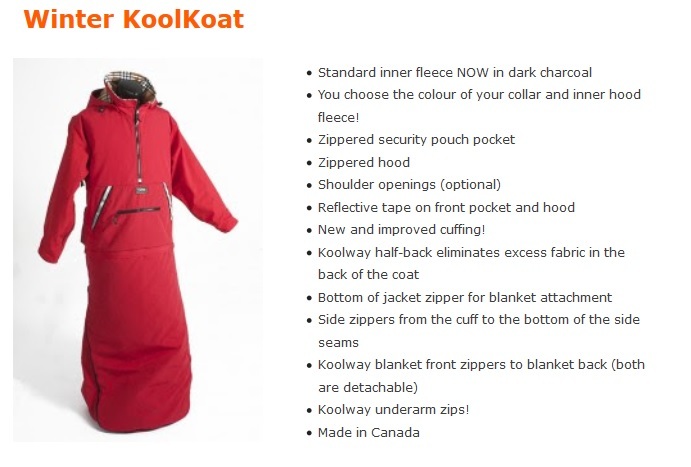 On initial appearance, the Koolway Sports coat looks like a high-end outdoor jacket, but closer inspection reveals exceptionally clever details for our clients. 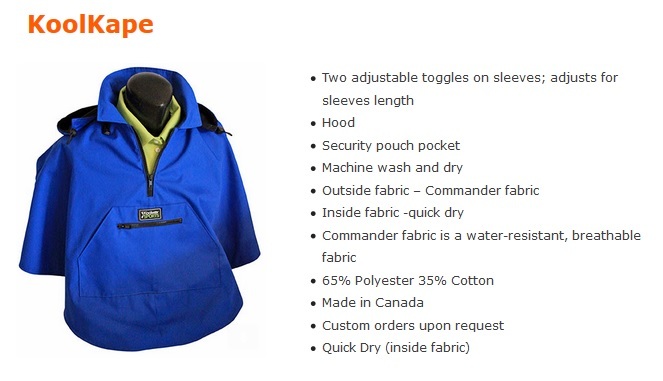 The coat features include the Koolway Sports half-back, high zippered collar, side zippers from the cuffs to the bottom of the side seam for easy accessibility, shoulder openings to accommodate contoured chair straps, media pocket, Kangaroo pouch security pocket, detachable hood, and special openings for g-tubes. 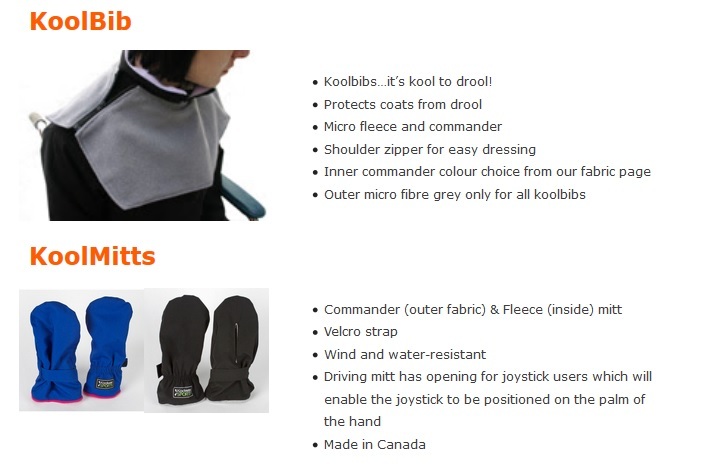 KoolKapes were designed for the individual who needs a water resistant garment for the quick dash to the car, or for that short ride between covered areas. This is the ideal piece to throw on over an outfit when heading to school or to appointments. 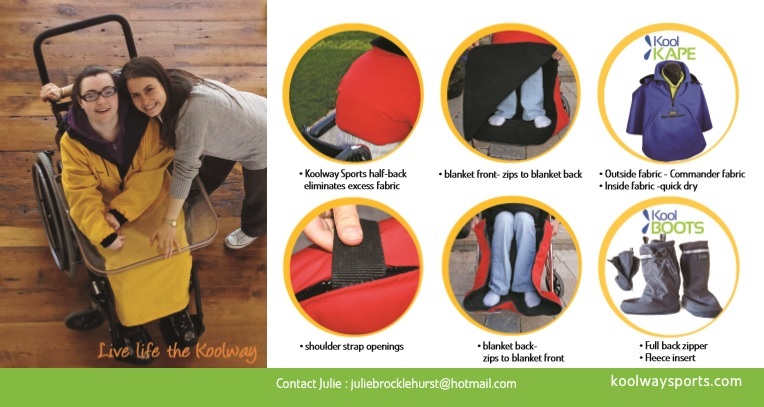 We have expanded this product to accommodate the Scooter user - the KoolKape protects the front driving controls and the back parcel basket, keeping the individual and everything else dry from the elements. 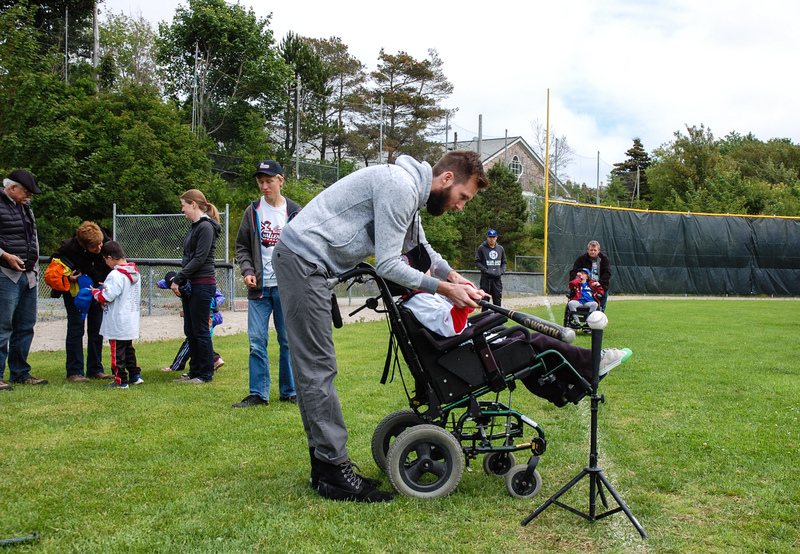 KoolBoots are specifically designed as a new alternative for cumbersome footwear. 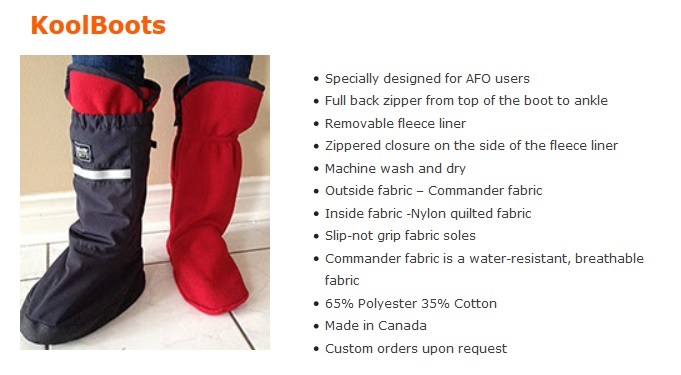 KoolBoots may be worn with or without additional footwear for protection of all weather related elements. 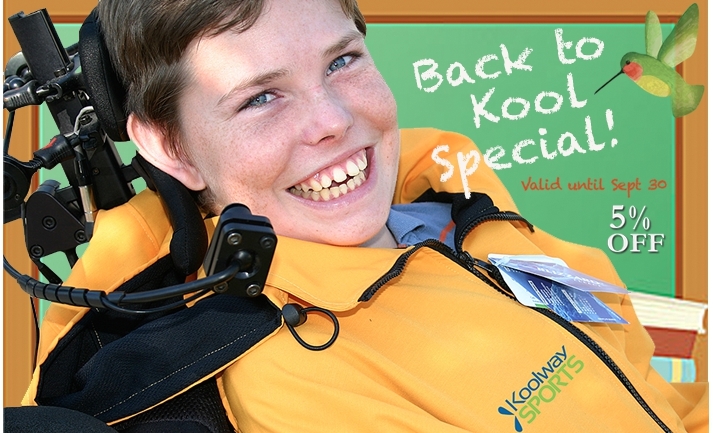 KoolBoots are uniquely designed with a back zipper for easy access and to accommodate those clients with AFOs. 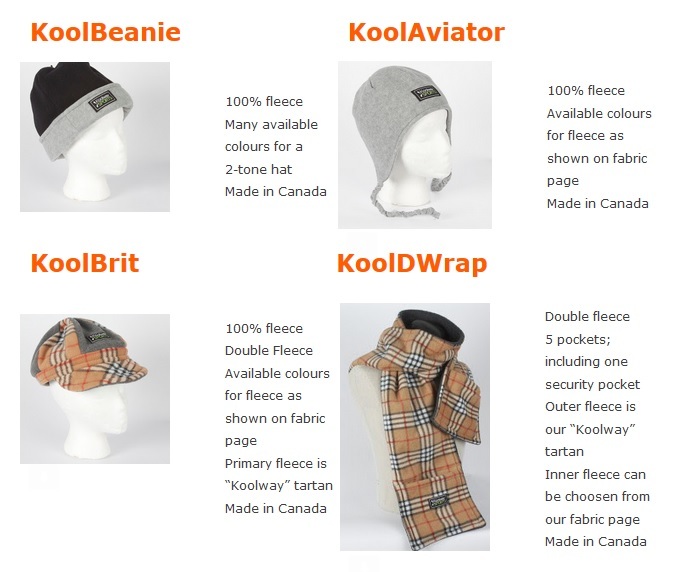 Koolway Sports accessories complete the outerwear line with a variety of hats, a scarf with pockets, and newly designed thumbless mittens. Stay tuned for photos of Brennen in his new Winter KoolKoat and blanket! I am certainly not wishing for Winter, but I am looking forward to being able to enjoy the outdoors with my family, rather than avoiding it because the challenge of getting Brennen dressed for the cold is such an ordeal. Please let me know if you have questions about any of these products, or if you need help with sizing. 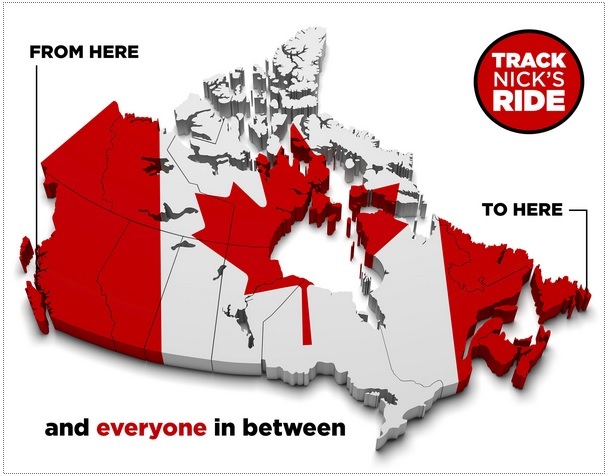 Each piece is custom-made to fit each individual, and all materials are made right here in Canada. 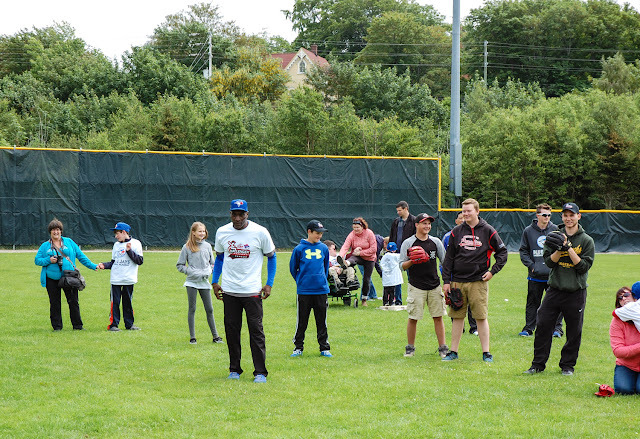 Right now, get 5% off your purchase using coupon code: DW-BTS15 until September 30th! Nick Foley is the creator of an organization called Celebrate the Hero, an initiative that motivates and empowers people of all ages to make a difference by propagating good, through action. Nick and his team design anti-bullying and self-esteem programs for students, and they facilitate presentations at schools in their hometown of Belleville, Ontario. 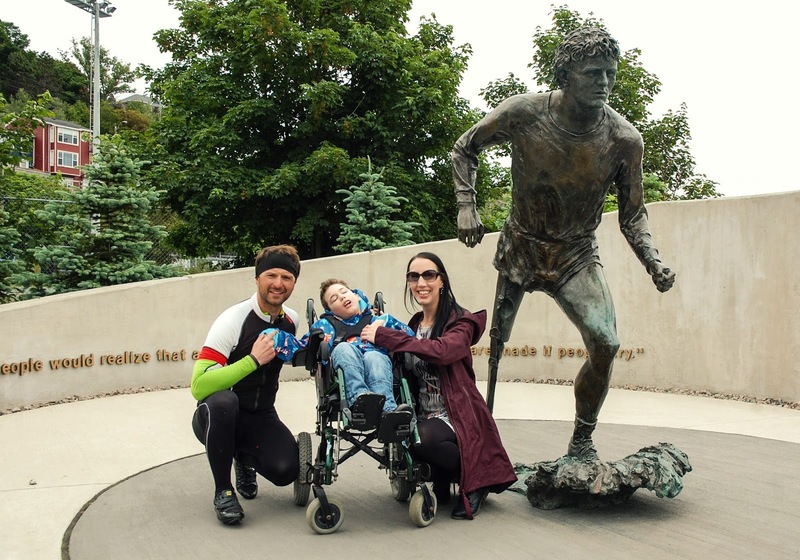 A couple of years ago, Nick's family life changed. His daughter, Brynn was born on September 10th 2012, and shortly after diagnosed with Down syndrome. “Four days after she was born, I was on a business trip and I heard some awful language describing people with what society views as disabilities. 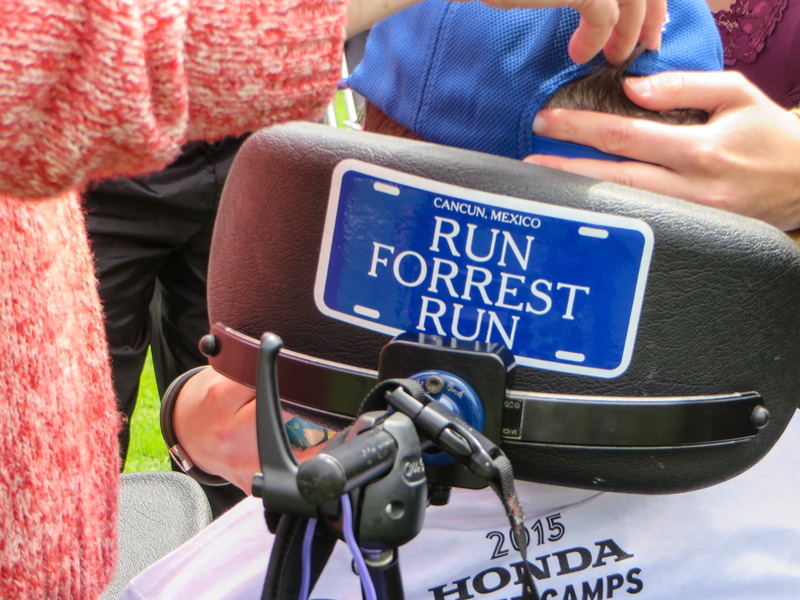 I realized in that moment, I had to do something.” Nick said. 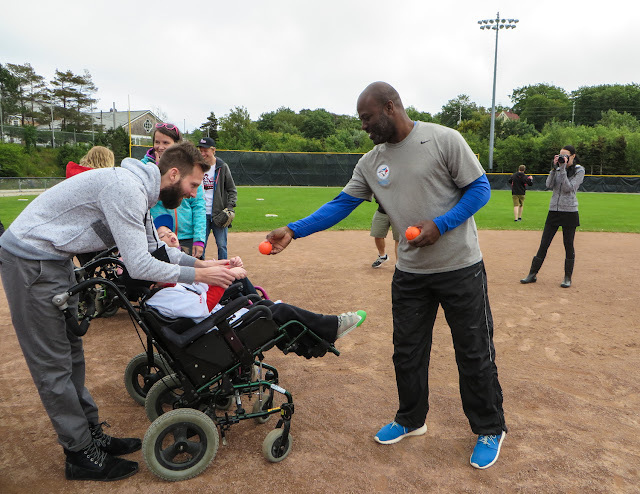 Already having the platform of Celebrate the Hero, Nick focused his efforts to create Move for Inclusion - an organization that will support inclusion initiatives, non-profits and charities nationwide. 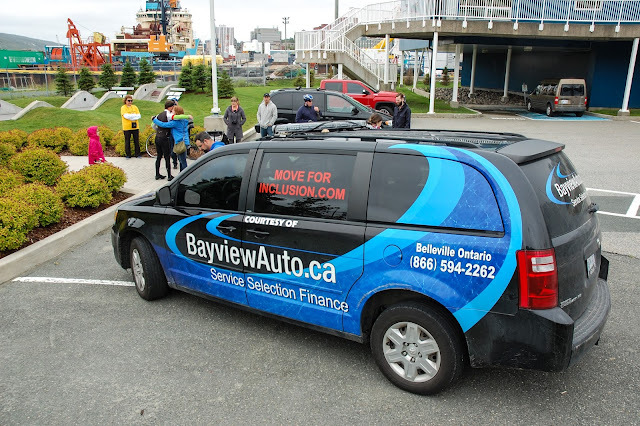 Move For Inclusion encourages everyone to get active and understand the importance of inclusion and acceptance for all individuals. 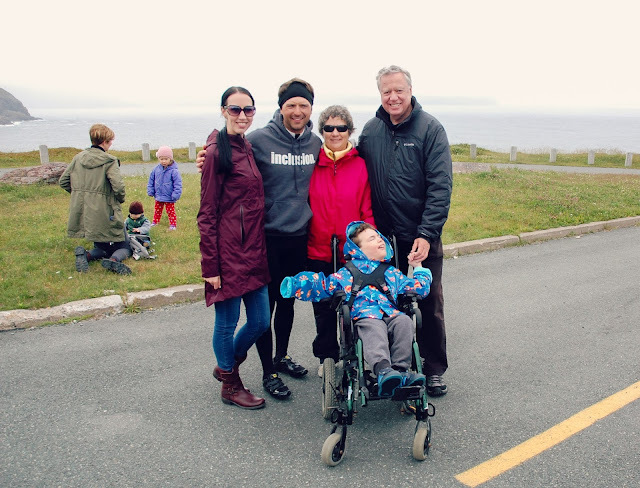 To help launch Move for Inclusion, Nick completed a nationwide fundraising effort in which he rode from Victoria, B.C to St. John’s, NL on a bicycle over the course of 3 months. 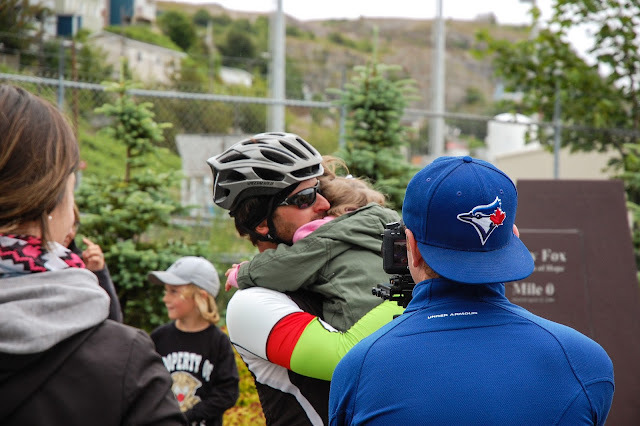 Nick started his ride on April 22nd, and traveled across the country, ending right here in St. John's on Saturday, July 25th. 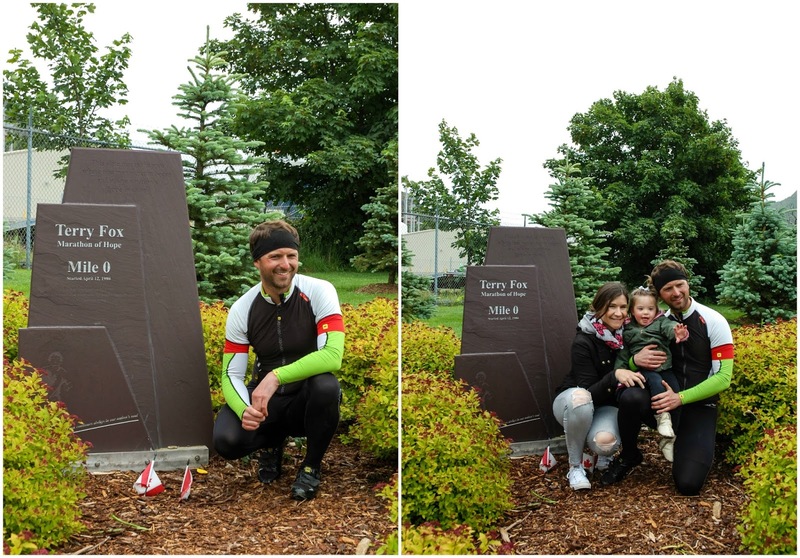 I was excited to meet up with Nick and his beautiful family at the Terry Fox Mile Zero Memorial Site, where Terry first dipped his artificial leg into St. John's Harbour in 1980, beginning his own journey across Canada. 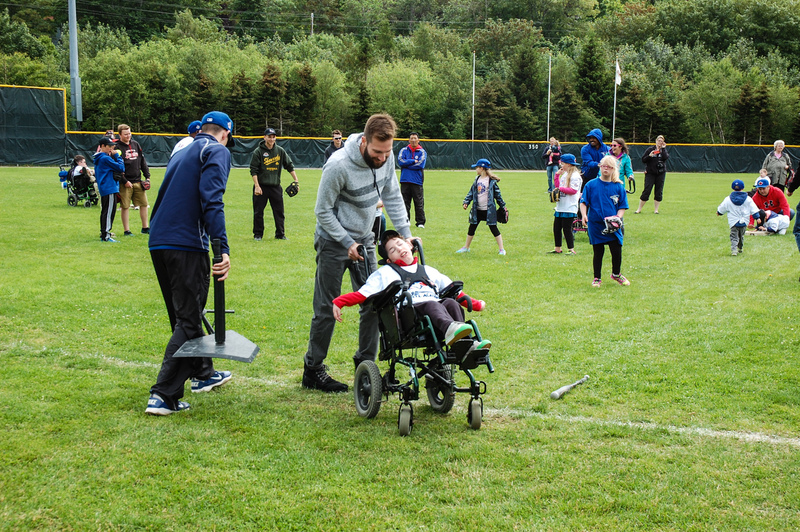 Nick, you've done an incredible thing. 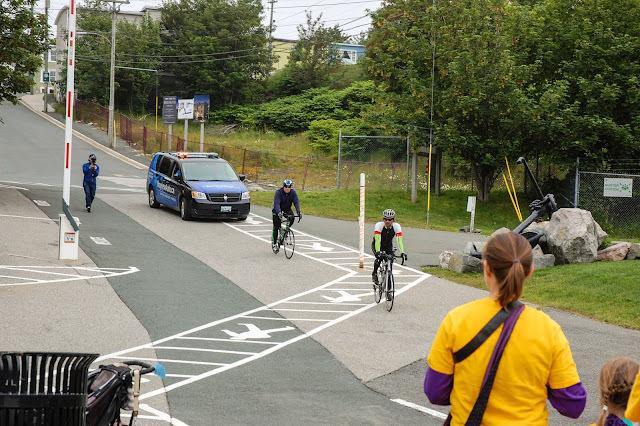 Not only bicycling across the country (Hell, I wouldn't get from here to Mount Pearl without busting a hip), but visiting so many communities, promoting inclusion and acceptance and sharing your positive message along the way. You took on a tremendous task, and one that is to be commended. 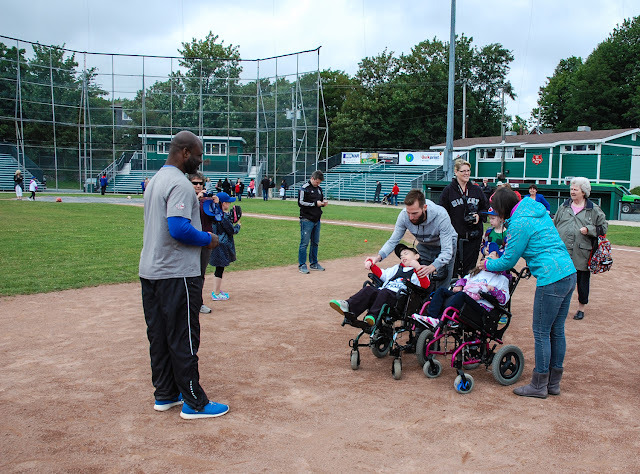 Not everyone can do what you did, but your journey should make each of us think about things that we can do within our communities. 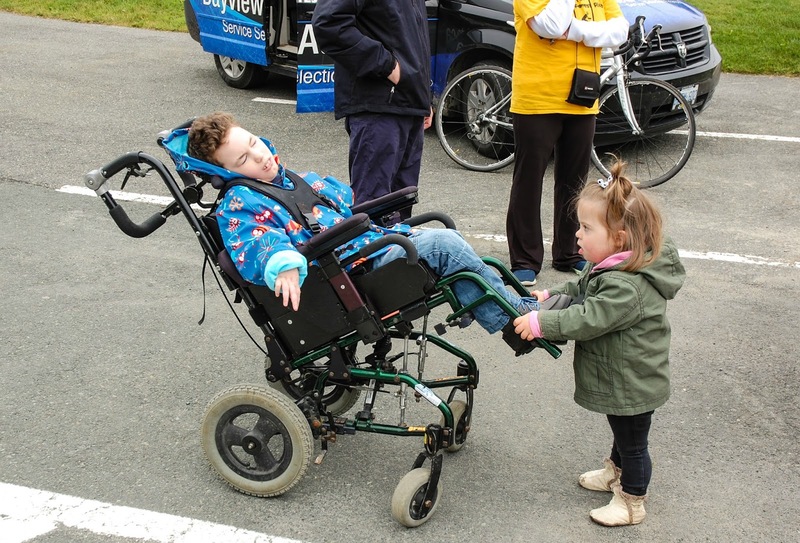 Speak up, spread awareness, shout the fact that different is beautiful. 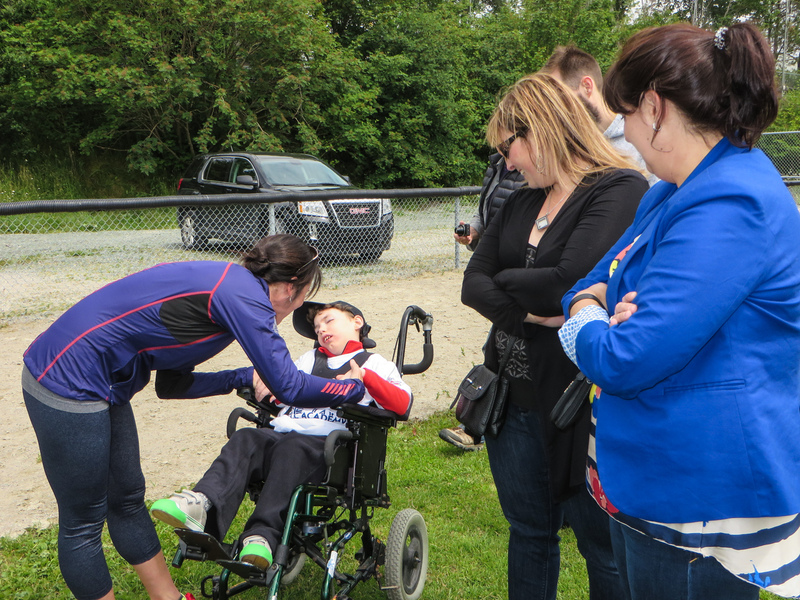 Voices are powerful, and people are listening. 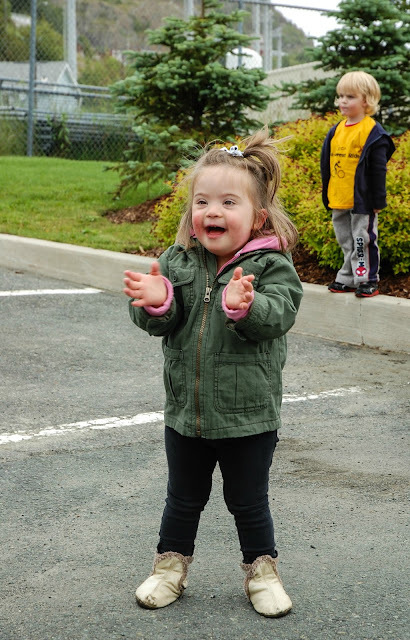 Inclusion should be happening naturally, but as you discovered yourself, not everyone is as accepting as we would like to think. This little boy has brought so much joy to our lives. He has changed us. Opened our eyes and our hearts to the value of uniqueness, and so we join you in wanting to change the world into a place that sees the beauty and potential of all individuals. 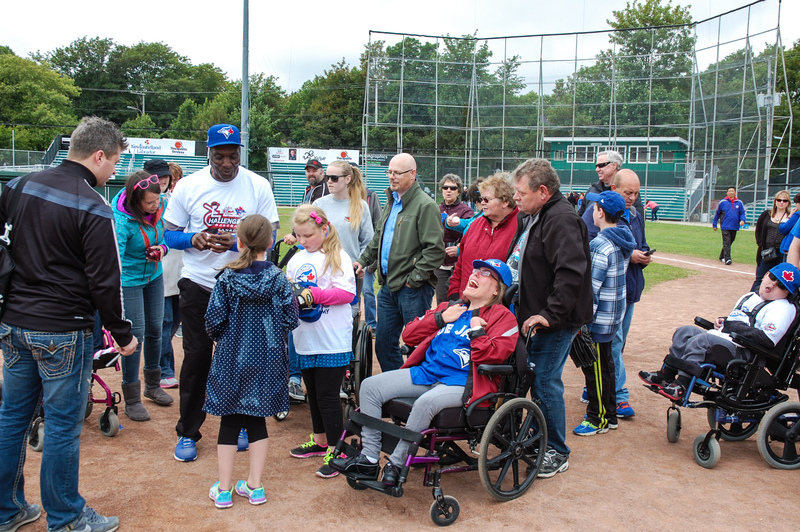 Inclusion will continue to happen, but not without our support and demand for it. 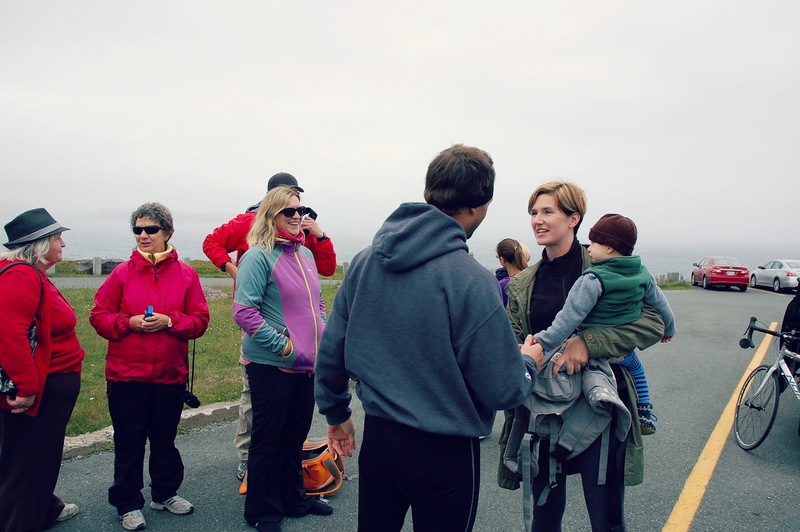 I would love to have a group of supporters there to welcome him and congratulate him on his efforts. 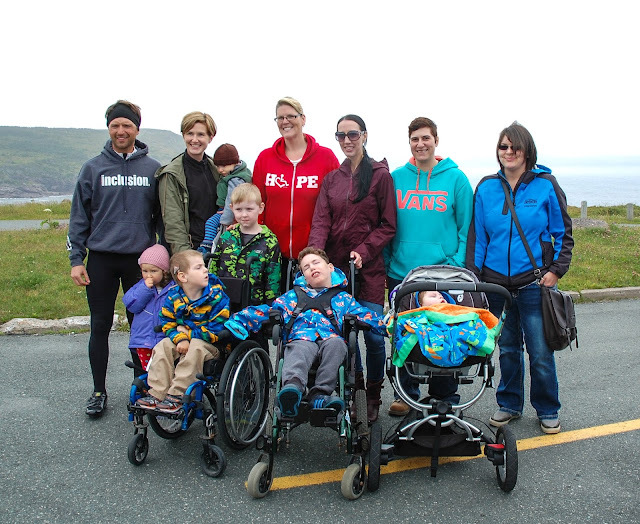 So.. if you know Brennen and I, if you know someone with a disability, if you want to promote inclusion and acceptance, please join us! I know it's short notice, but this is really important! We would love to see some familiar faces! 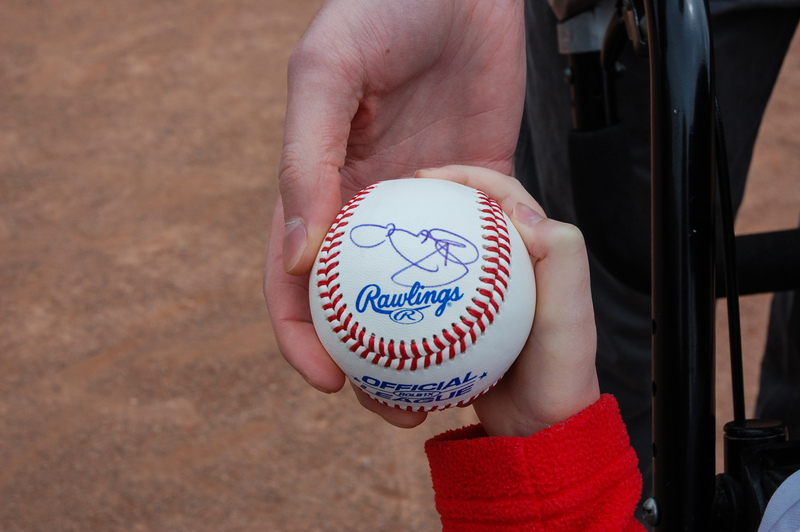 I will update this post with photos after the event tomorrow! *Update* Nick has completed his ride across Canada!! 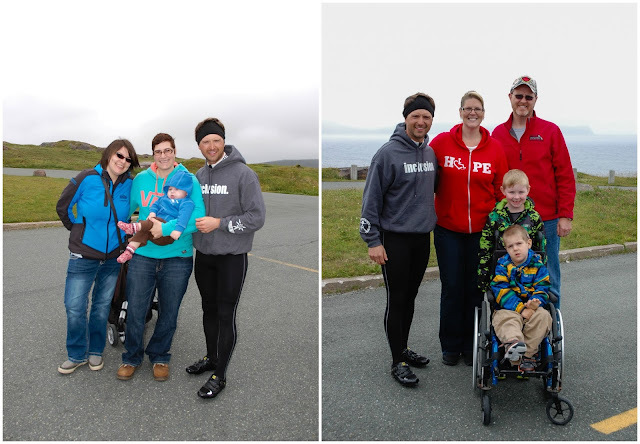 Thanks so much to all of you who joined us at Cape Spear today! 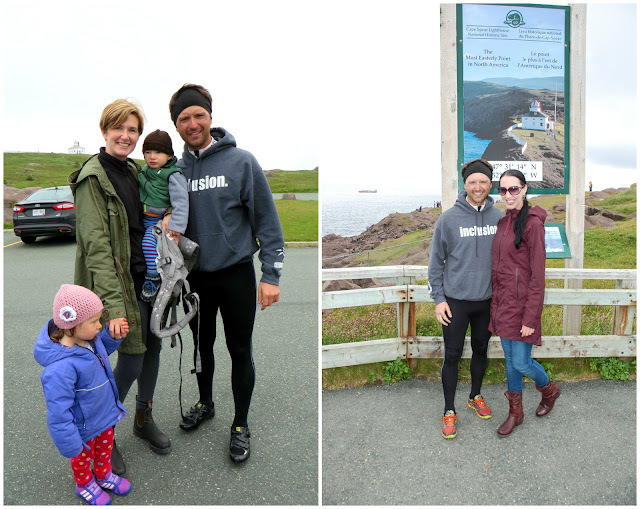 It was cold and drizzly, but our spirits were high! 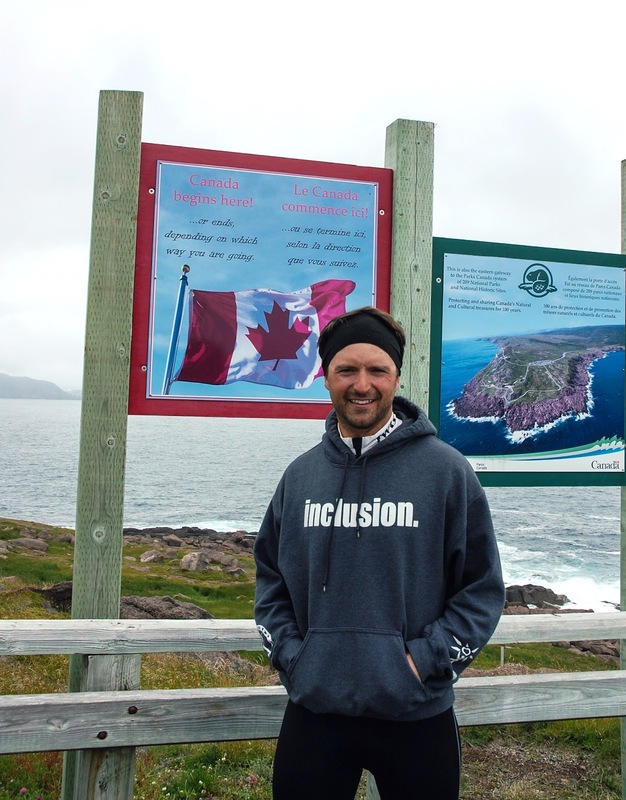 Nick completed his 'Ride for Inclusion' at the most easterly point in North America, and though his ride is over, the journey has just begun. 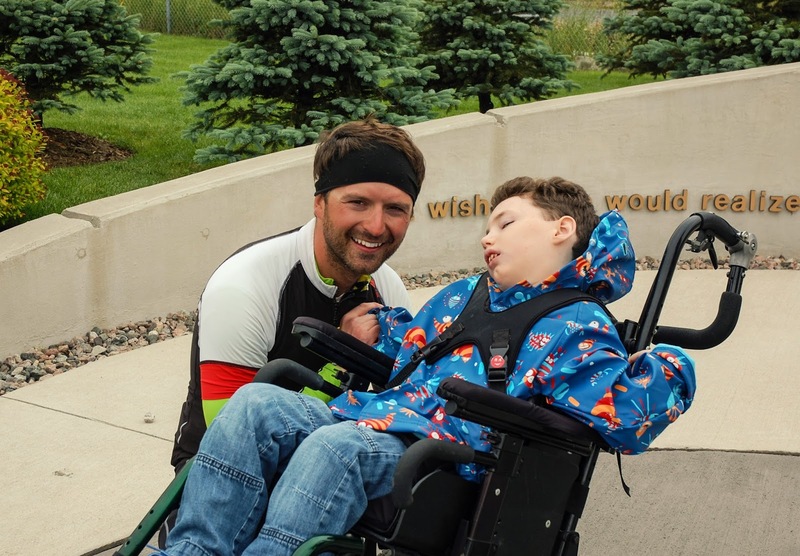 I am thrilled to have connected with Nick, and am excited to see how we can work together in the future to create awareness and promote inclusion for all individuals! Visit http://moveforinclusion.com/ for more information, and stay tuned for details about a documentary film that will be coming out next year about Move for Inclusion and Nick's Ride for Inclusion. 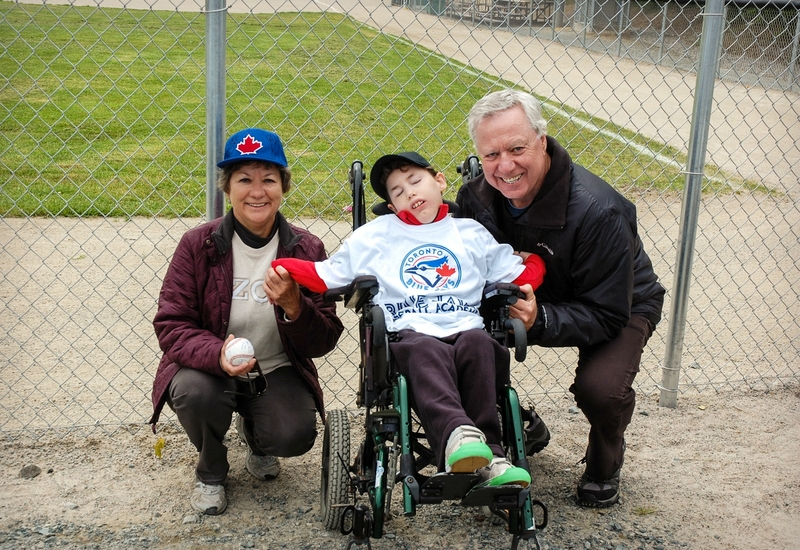 A couple of weeks ago, I wrote about how Brennen is playing Challenger Baseball this summer. Well, it's so good, I'm writing about it again! 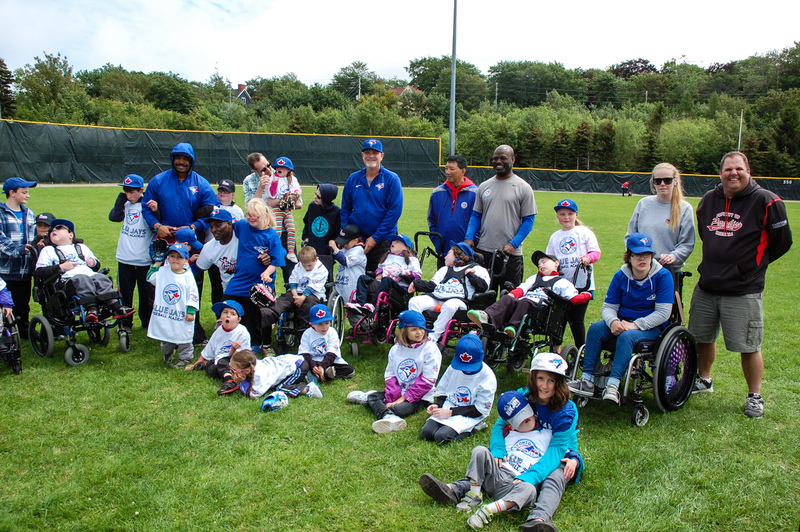 Challenger Baseball provides children with disabilities the opportunity to play organized baseball in a non-competitive environment. 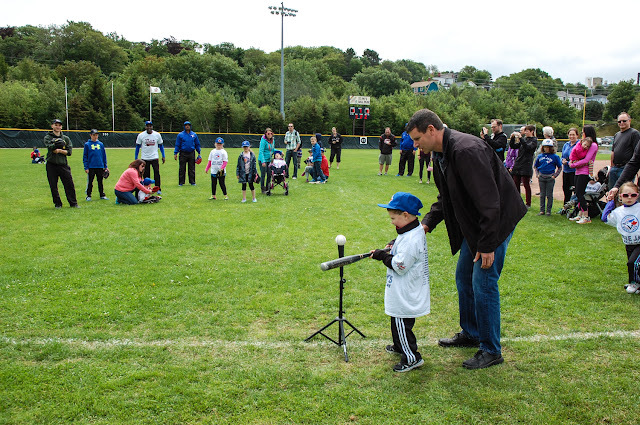 It is a tremendous opportunity for these children, and for families like mine, who never dreamed their child would play in a baseball league. 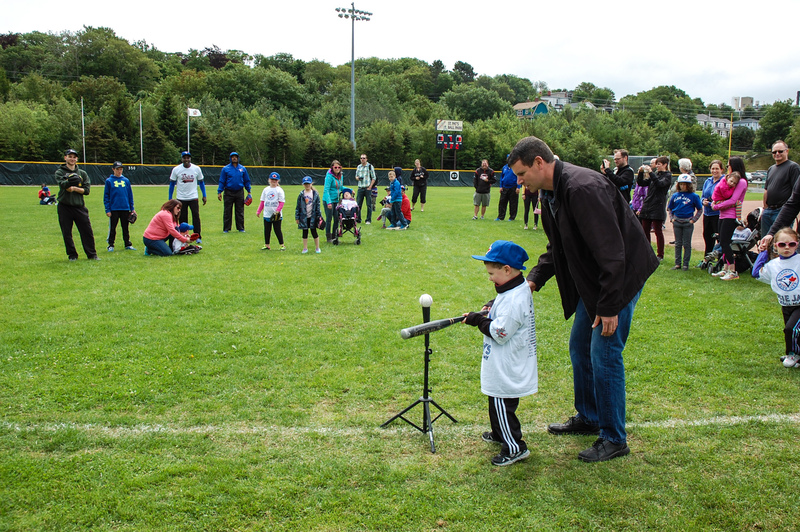 For the third year in a row, the Blue Jays Baseball Academy has partnered with Challenger Baseball to host six Challenger Baseball clinics across Canada, including one right here in St. John's. 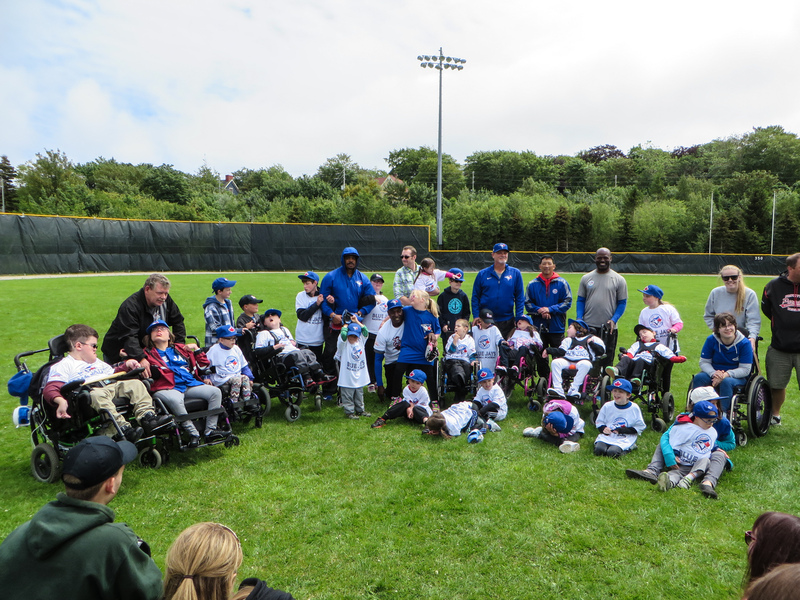 This week, local participants of Challenger Baseball were treated to an afternoon of fun at St. Pat's Ballpark. 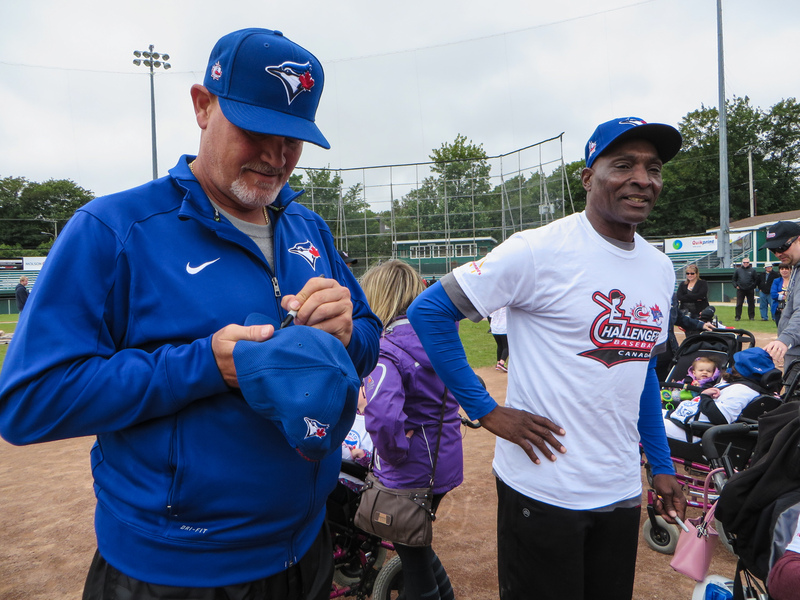 Blue Jays Alumni in attendance were Duane Ward, Lloyd Moseby, Jesse Barfield and Brian McRae. We had such an awesome time.. 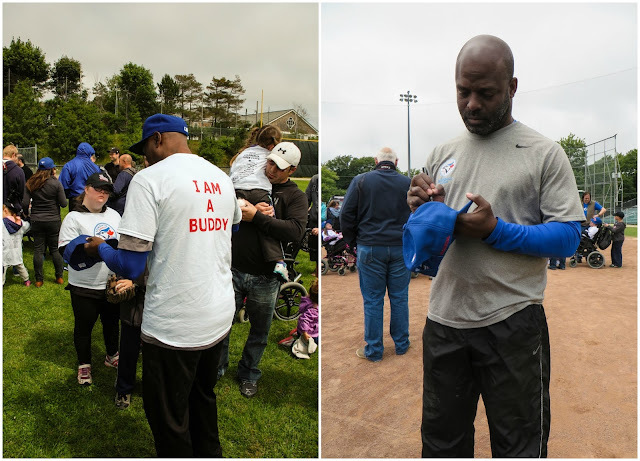 I will let the photos speak for themselves! 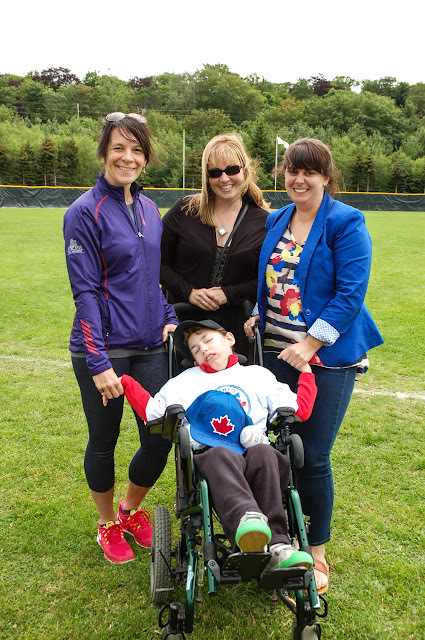 Brennen's teachers came to cheer him on! Playing baseball is a joy and a favourite summer pastime for kids of all ages, but for kids with disabilities, that joy can be thought to be impossible. Playing catch with the pros, running the bases, fielding balls, making new friends, wearing a uniform and having fun. 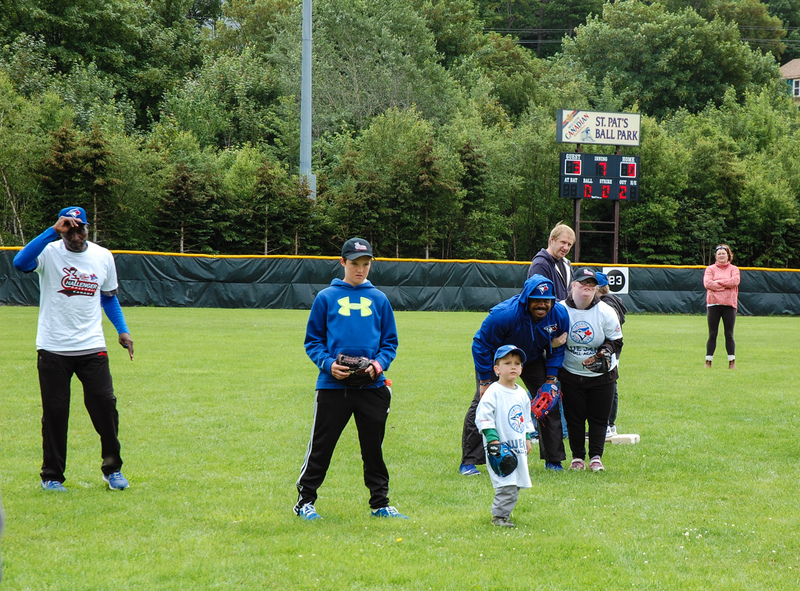 We realized that joy, thanks to Challenger Baseball and the Blue Jays Baseball Academy! My father was (and still is!) 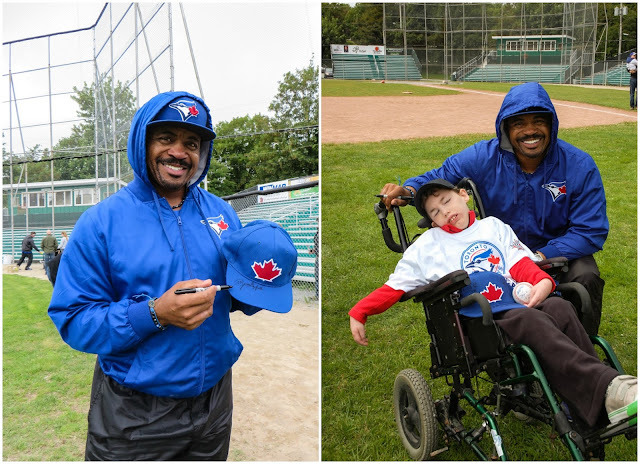 a tremendous athlete. 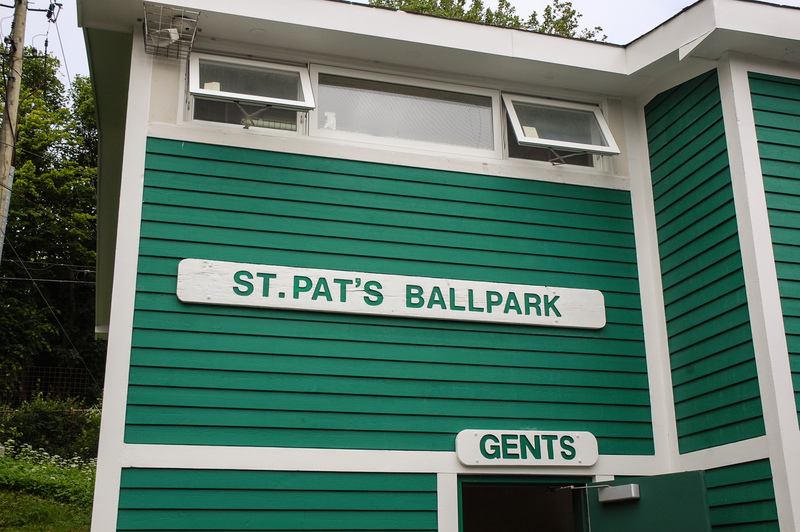 He was voted St. John’s Male Athlete of the Year for 1969, and is a member of the St. John’s Softball Hall of Fame. My Dad was a first baseman who starred both in St. John’s and Gander. "Brian Brocklehurst earned a great deal of respect for his hitting ability, his fine fielding skills, his impressive leadership and his exceptional sportsmanship under all circumstances. 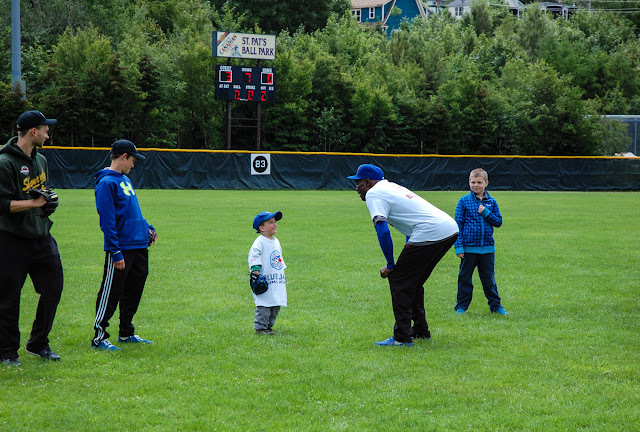 He was simply an excellent softballer who was very well liked." During the 12 seasons he played St. John’s Senior Men’s Softball, he compiled a .283 career batting average with 136 hits, 14 home runs and 61 runs batted in. 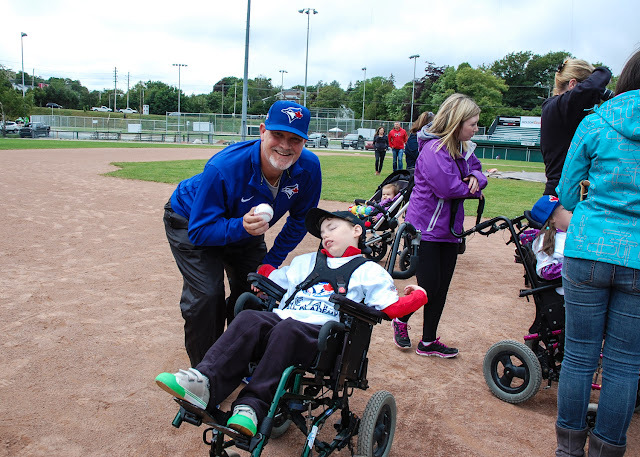 Though it was absolutely a thrill to meet some of the Blue Jays greatest players, I think my Dad got the most enjoyment this week from watching his grandson play on the same field where he practiced as a kid. 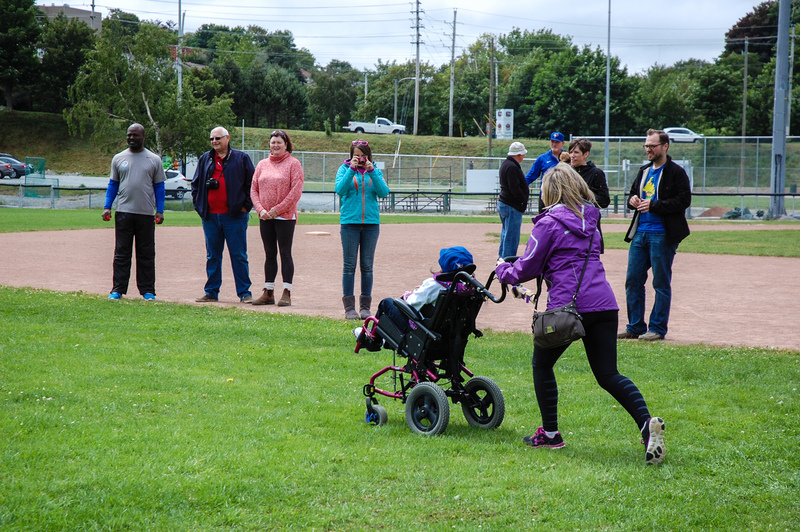 Parents (and grandparents) of children with special needs want what all parents want: to give their children chances to learn, to try new things, to discover their interests and test their wings. 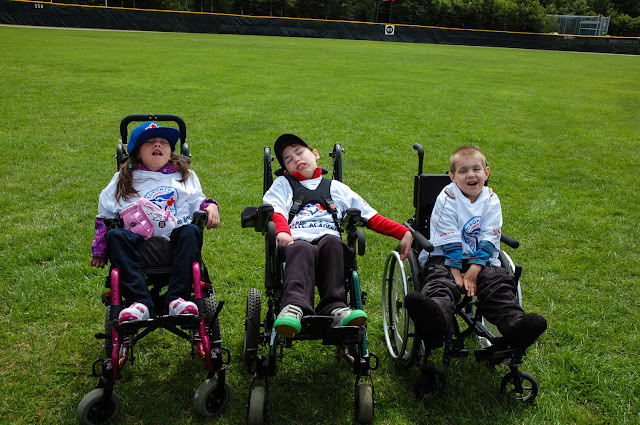 We want our children to live happy and active lives, full of meaningful experiences. 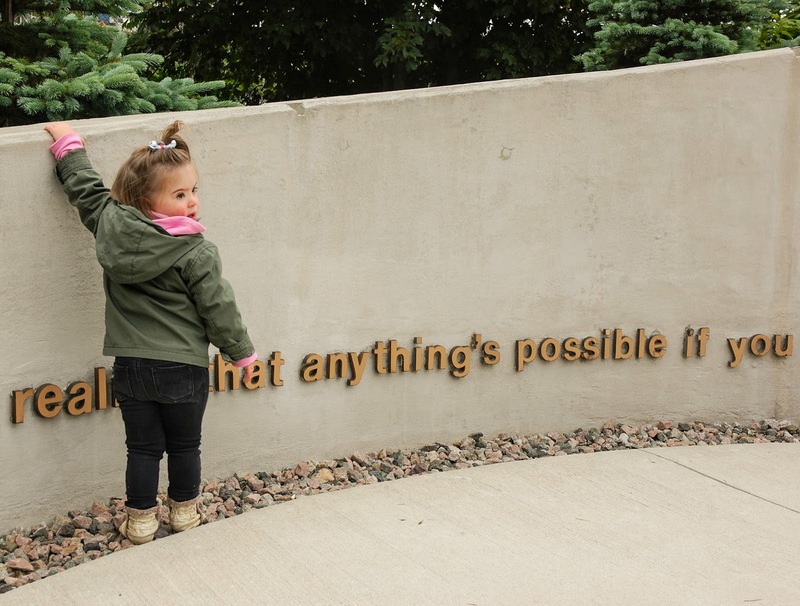 We want to immerse them in life's adventures. 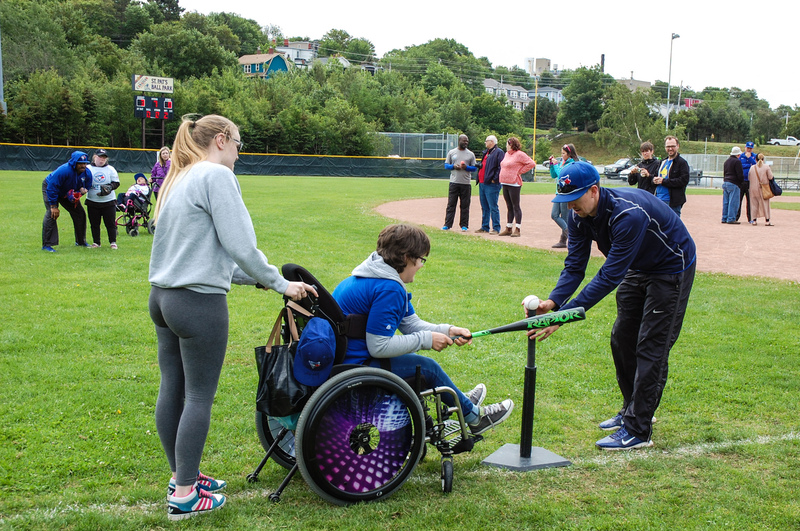 Thank you, Challenger Baseball, for helping to expand the world of opportunities for individuals with disabilities. Thank you for supporting our children and creating an environment that both challenges and celebrates them!